An enzymatic soap to aid in washing away external parasites. Lice & Mange Wash is an effective and time-tested product. 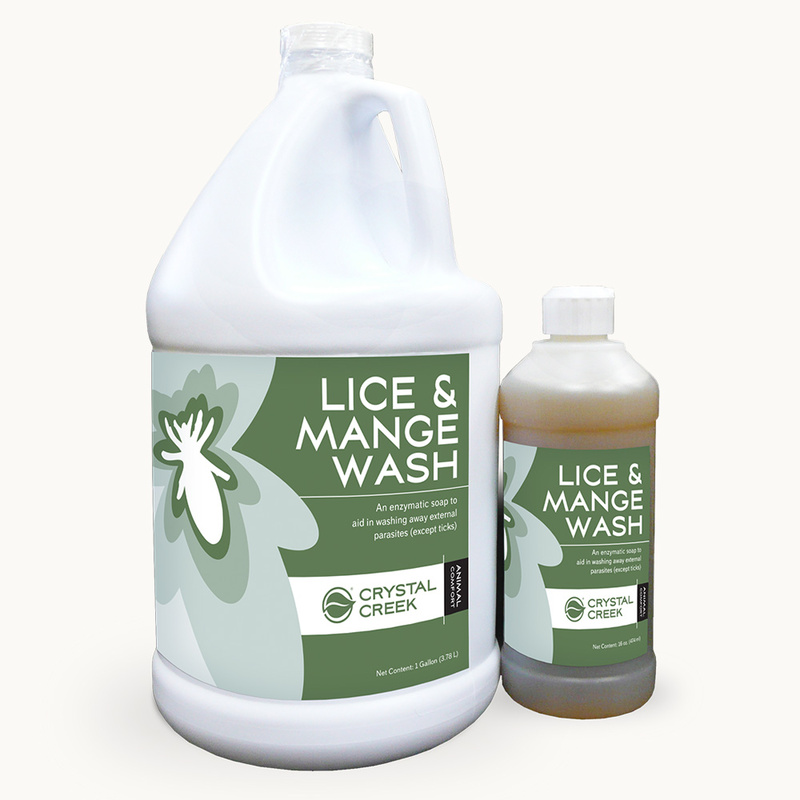 The enzymatic action of Lice & Mange Wash is soothing to animals suffering from lice and mange mites. Not effective on ticks. Mix one part Lice & Mange Wash with three parts water. Concentration of the mix can vary depending upon severity of the infestation. For severe conditions, mix Lice & Mange Wash with water at a 1:1 ratio. 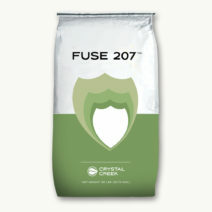 Spray critical areas e.g. the topline, poll, brisket, between legs and udder and between the legs and chest. Wet to the skin, avoid contact with eyes and lather to need. 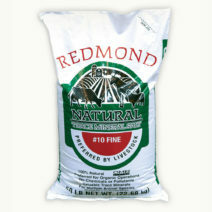 Cattle: Use 1 cup to 1 pint of mixed solution to spray a mature cow. Repeat again in seven days. 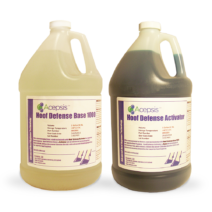 Hogs: Use aproximately 1 cup of mixed solution to spray a mature animal. Caution: For external use on animals only. May cause eye irritation. If eye contact occurs flush with water. Not for human use.